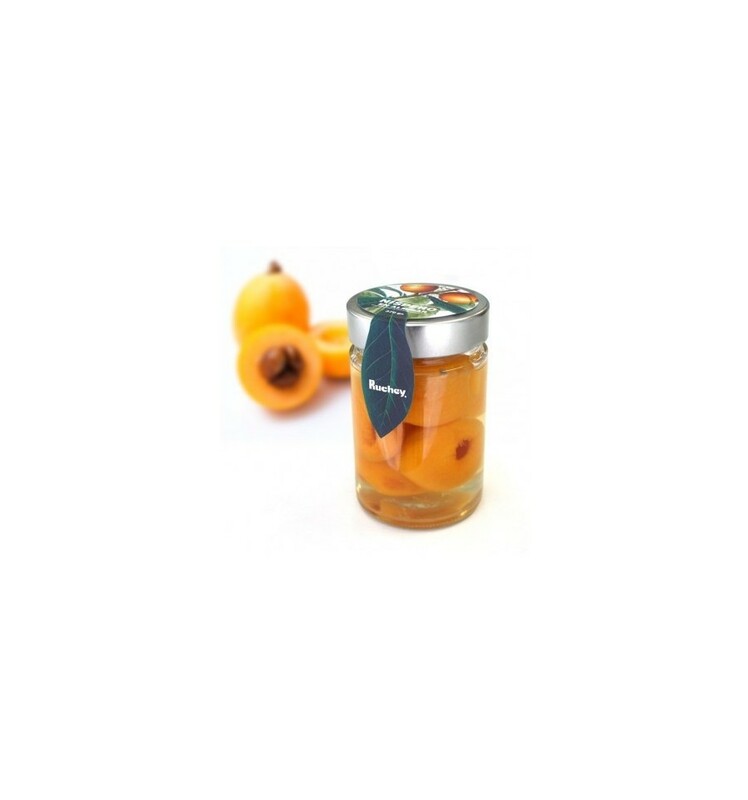 For our customers who prefer the presentation of gourmet food or if the occasion arises, we convervados nisperos in syrup in glass jars of 370 grams. One of our ways of developing natural persimmons grown in Callosa d'en Sarria is doing nisperos in syrup, so we can enjoy the taste of our nisperos high quality for much longer, since naturally conservation is much more limited, it may disrutarlos in the spring. 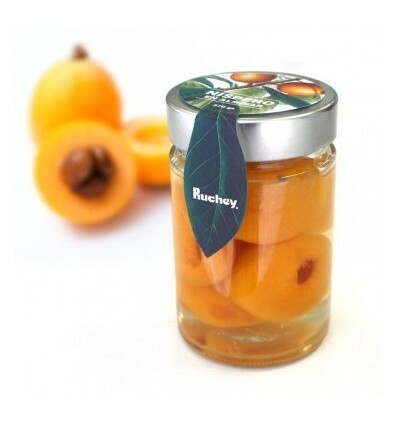 Gourmet package of canned loquats in syrup containing 370 grams. Bring boxes 6 units of glass jars.